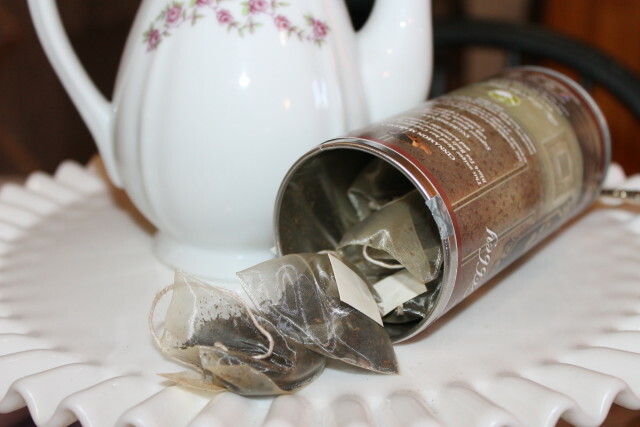 Enter for a chance to win Jane Austen Premium Gourmet Tea. 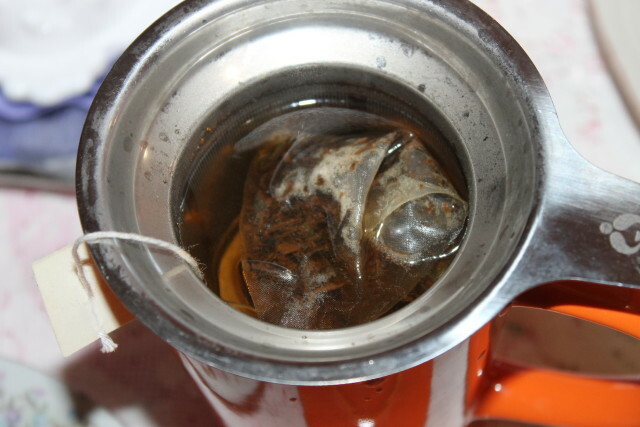 Tea be or not tea be, that is the question. I received the below mentioned product to see how well I like it and I do. I’ll just go ahead and put that out there. Remember Pride and Prejudice, Sense and Sensibility, Emma, Persuasion, Mansfield Park, and Northanger Abbey? Well, now you can enter for a chance to win a premium gourmet tea with decorative tin, inspired by Jane. Jane Austen of course. The Jane Austen Inspired Premium Teas come in five different tins in five different flavors. 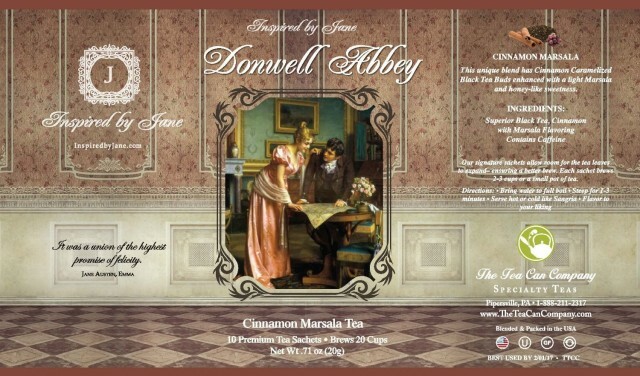 I selected the Donwell Abbey – Cinnamon Tea Infused with Marsala Wine Flavoring – Premium Tea Sachets and have been chugging it down. It’s too good to sip folks. Seriously. I can’t speak for the other flavors but the winner of my giveaway will have the option of any of the five and if you select a different flavor, please let us know how well you like it. 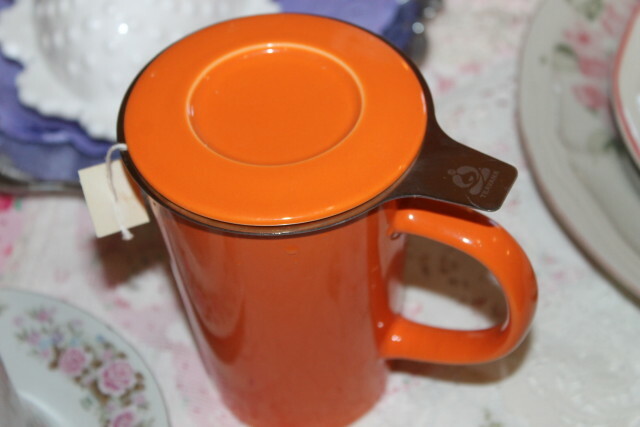 Anyhow.. back to my tea. I took a few photos. Okay maybe more than a few. 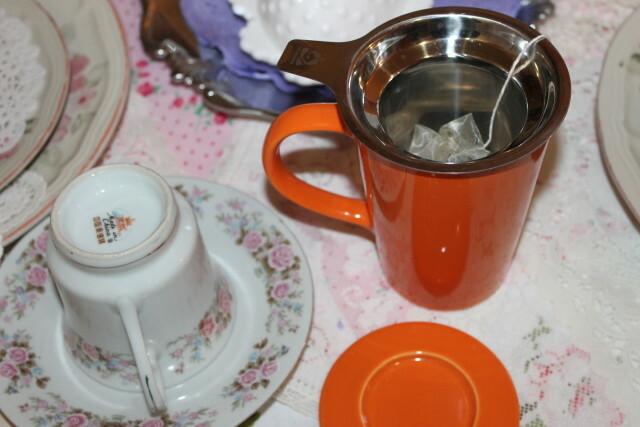 I can’t help myself, this tea not only taste divine but the quality made tin is adorable as well. It’s a rare thing to see a tin this well made outside of a tea shop. You’ll want one of each. I know I do. 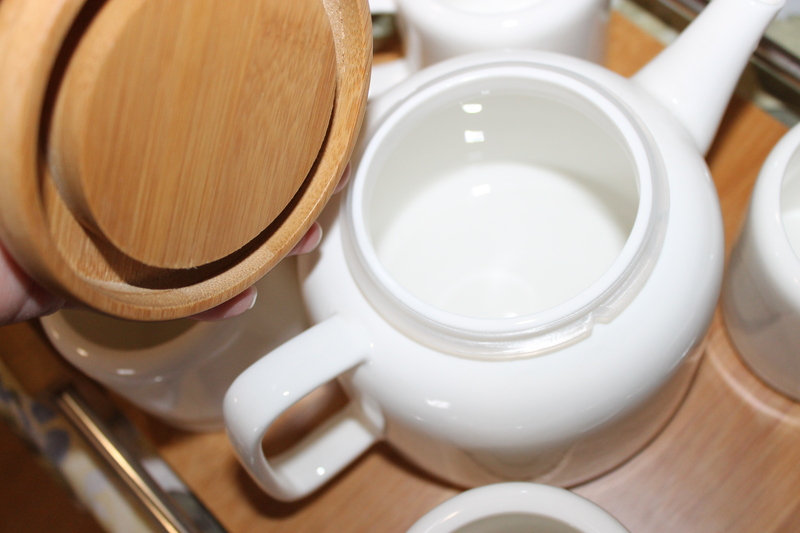 Each set comes with ten tea sachets which is equal to twenty to thirty cups of hot tea. I’ve been getting two servings out of each sachet. I like my hot tea (or even iced tea) stronger than most. 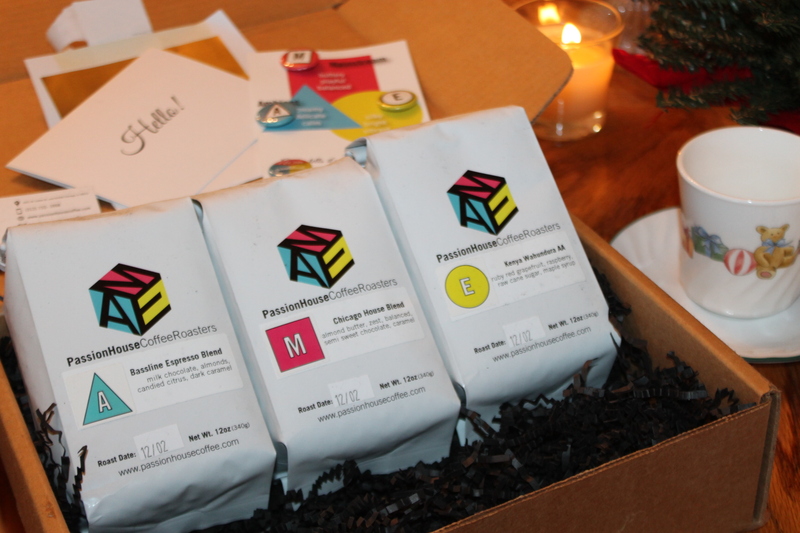 I’m getting excited at this point, wanting to try the tea. 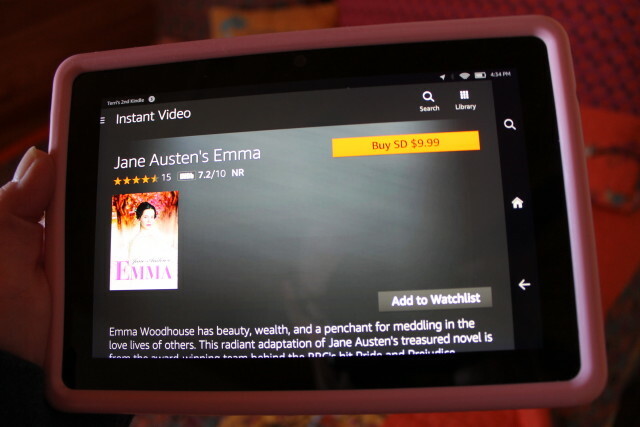 I even found Emma on my Kindle to watch while I’m sipping on my tea. You can’t help but love the fun tins and again I want to stress that the tea is amazing. You can head on over to Amazon and select the flavor that is right for you. If you would like to enter for a chance to win this giveaway, please use the giveaway form below. US 18+. Post by Shabby Chic Boho. 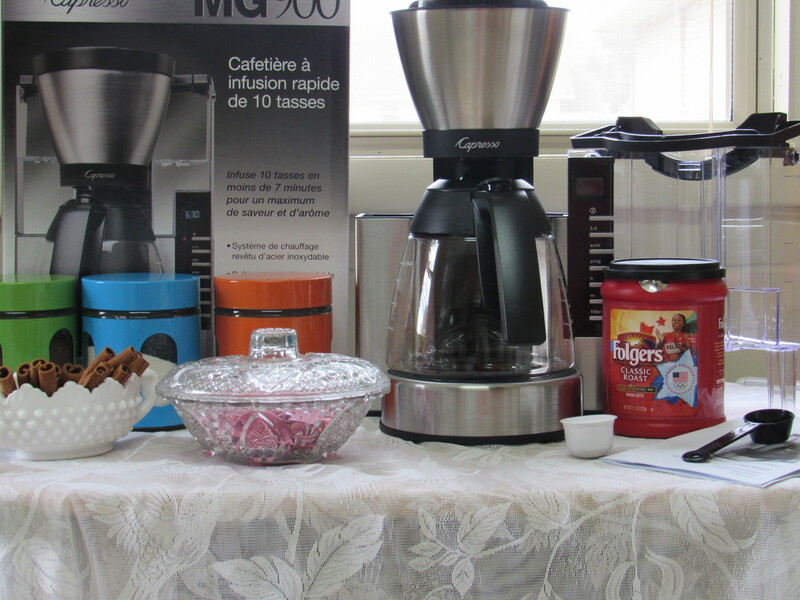 This giveaway is sponsored by Inspired By Jane, LLC. This blog is not responsible for prize distribution nor shipping. Shabby Chic Boho has not been compensated to review or host the giveaway. I received a product sample to try and photograph. All opinions are always 100% mine. Thanks Sara, you’re the best. So glad you all are so excited about the tea collection! I can’t wait to give one away to one of you! 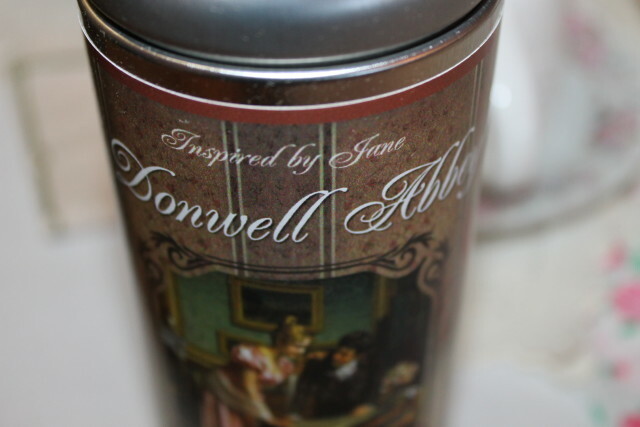 I’d choose Donwell Abbey, since it sounds like it would taste similar to chai tea. I would love to try the chamomile. 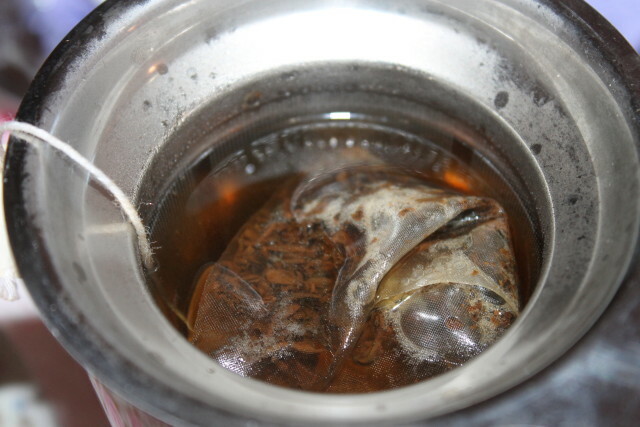 I love tea. I love Jane Austen. And, I would love to try Barton Cottage. 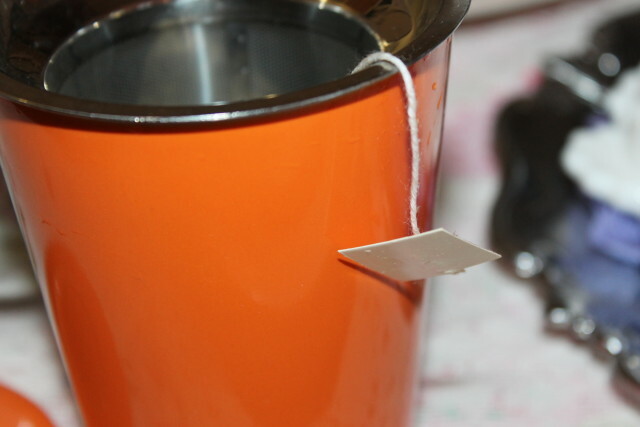 I am a huge tea drinker, the benefits are unmeasurable. My son has become a tea drinker as well and enjoys chamomile to assist him in calming down after a crazy day to fall asleep. 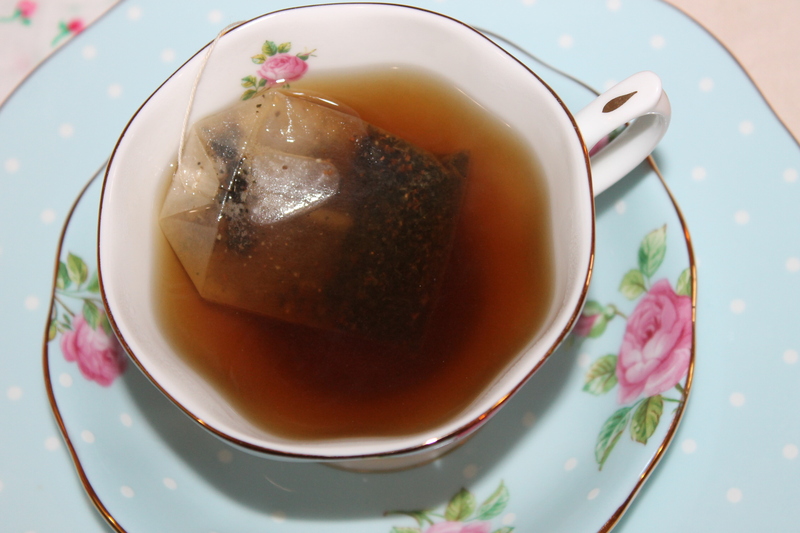 We would love to try the Jane Austen Premium Gourmet Tea. I love this! I’m a huge fan of drinking tea and these look so cute– perfect for a tea party or get together. I haven’t seen these being sold anywhere around by me, can you buy them in normal grocery stores? Well said, lol. My thoughts exactly. Oh my gosh, I’m jealous. I’d love to visit the Jane Austen Museum. I think I would like to try the Pemberley Tea. Sounds intriguing. 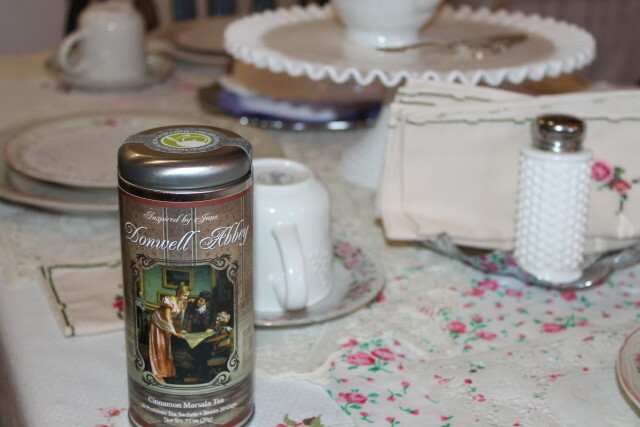 I am not a huge fan of Jane Austen but I am of tea and to be honest, those tins look pretty amazing as well. I find that the tea made in those silky bags is usually some of the best 🙂 What a great opportunity. Definitely will share with some of my tea-loving friends. I love idea of this tea! I love all Jane Austen books, so this tea is very appealing to me! It looks delicious too! Thanks for posting! I love Jane Austen so much! I even visited the Jane Austen Museum when i was in bath ( in 2004) . My mom would get a huge kick out of this tea! I should get some for her! Jane Austen Rocks. Cup of tea is good. 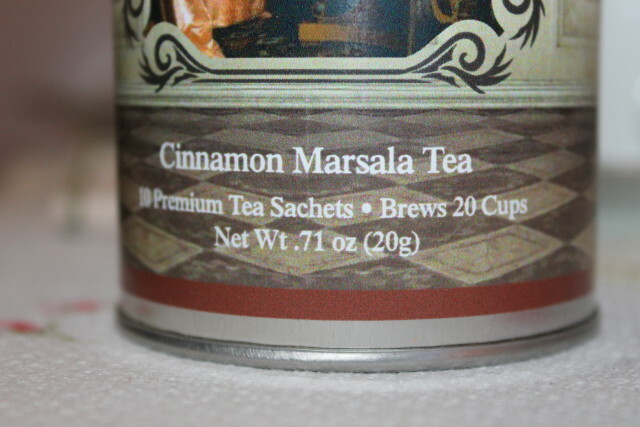 I want the cinnamon marsala too! Love that tin as well. 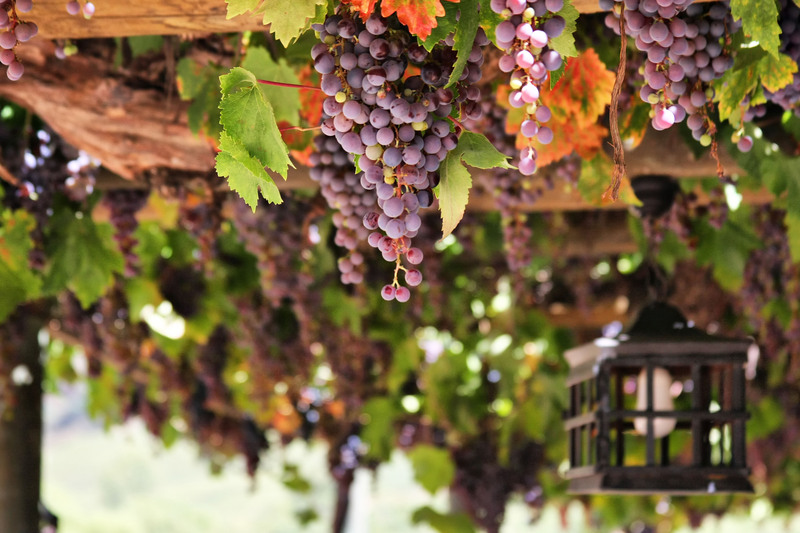 I would love to try the lavender flavor….I’ve never tried it before. 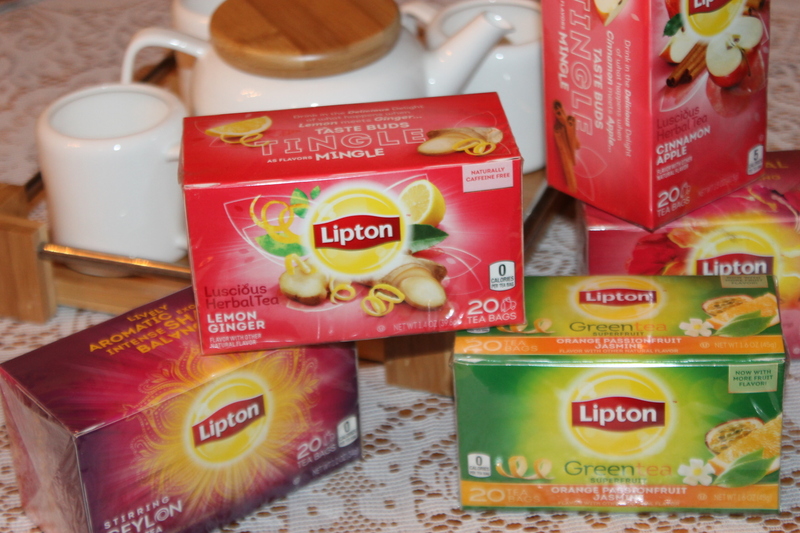 I’m such a tea junkie that I know I would love these. 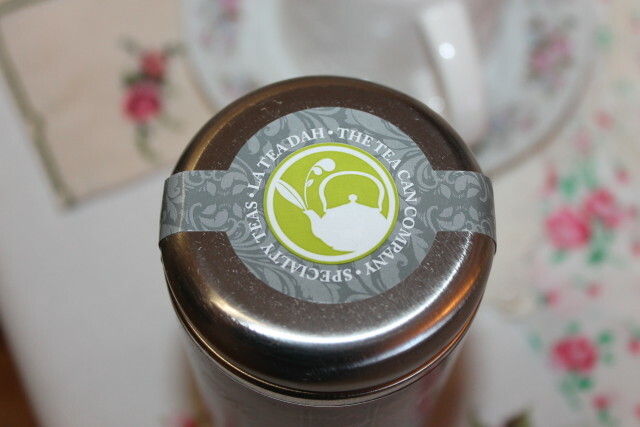 I had no idea there was even such thing as themed tea! 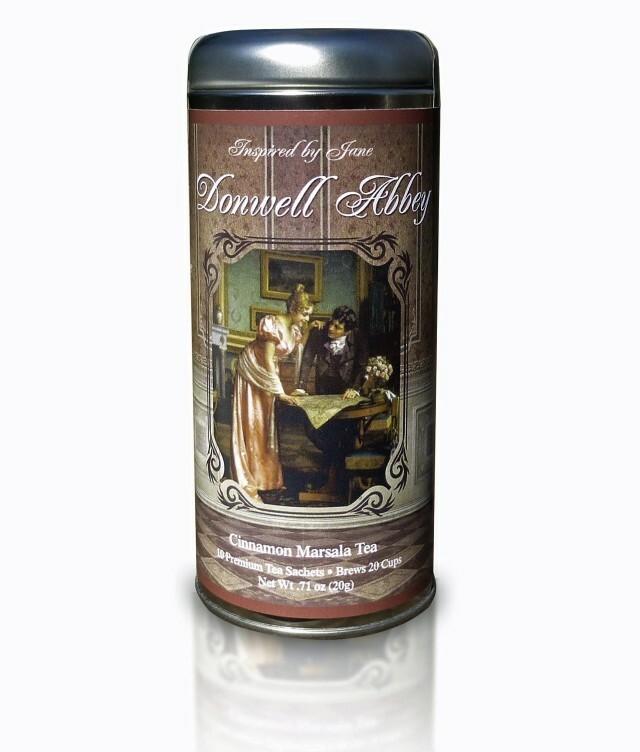 The cinnamon marsala sounds like a good one to try. Thanks for the giveaway! The Lavender and Lemon flavor really caught my eye. The tins that the tea comes in are so pretty. I must say that I have never heard of this tea. I do love tea though and this one sounds amazing. I did enter your giveaway (thanks by the way) Who doesn’t need less stress in their life? What an amazing giveaway! I love Jane Austen and all of her novels, I would love to enter this giveaway but unfortunately I don’t live in the US. Barton Cottage (Rose Garden) sounds great.